Imagine the biggest, most fantastic, most exciting trip in the world. Where would it be? Where would you go? What would you do? A few months ago, I came across an article that lists Italian words we don’t have in our English language, but should. Because what could be more fitting for the concept of Destination Roulette than to go on an epic, larger than life journey that simply takes your breath away? You’re offered the chance of a lifetime to say yes to a trip that can change your world forever. 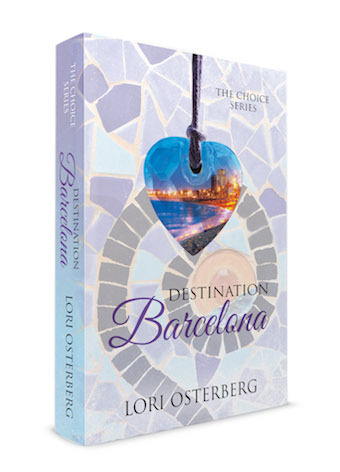 In Destination Barcelona, saying yes to Destination Roulette changes Casey’s life from the moment she sets foot in Barcelona. But it isn’t Barcelona that does it. It’s who she is, why she chooses to go there, and the experiences she has along the way. And in the coming months, you’re going to meet other women that say yes too. Because we all need a little rocambolesco in our lives. We all need the opportunity to do one thing that sets our worlds on fire. That changes who we are … forever. 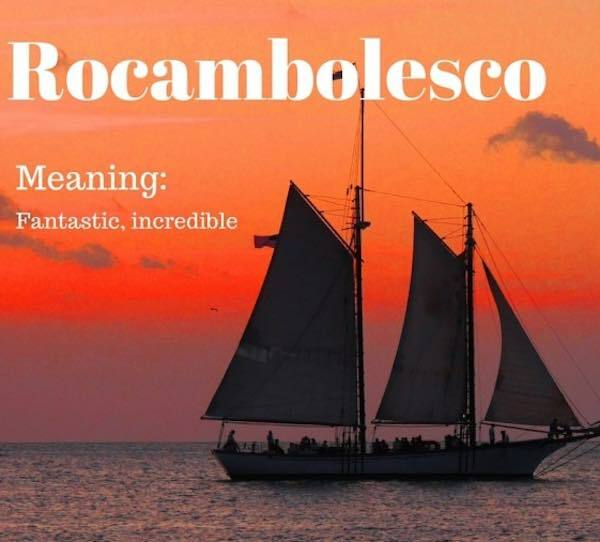 Where would your rocambolesco take place?